This episode is a “betweenisode” to get us through to Season 2 of the show. 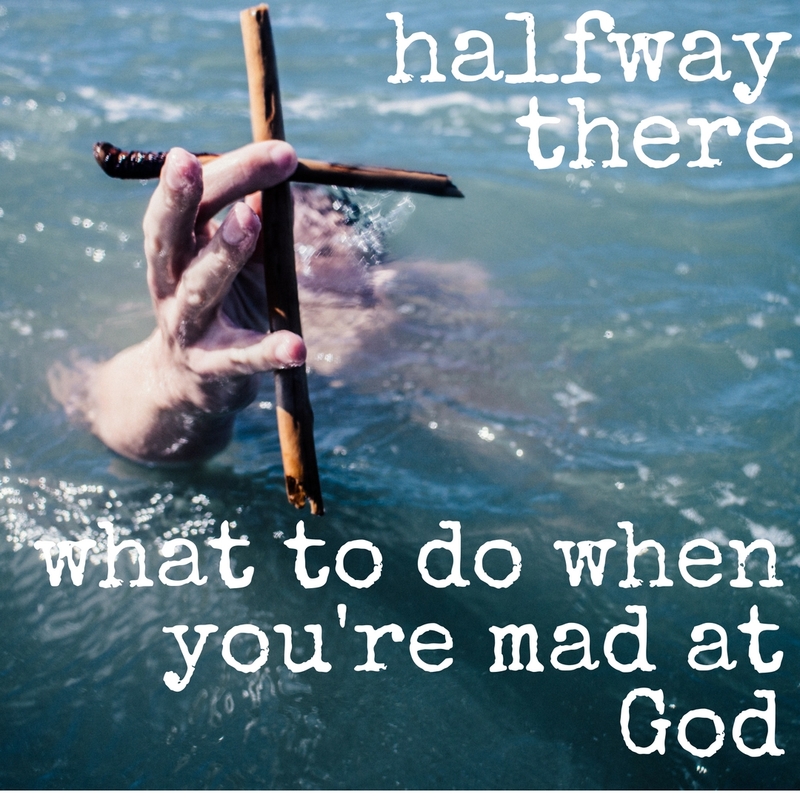 Season 1 was great as we heard from 13 different people sharing their stories about God in their life and what it’s really like to walk with Him. Over 1600 downloads later, we’re ready to move into the next season. 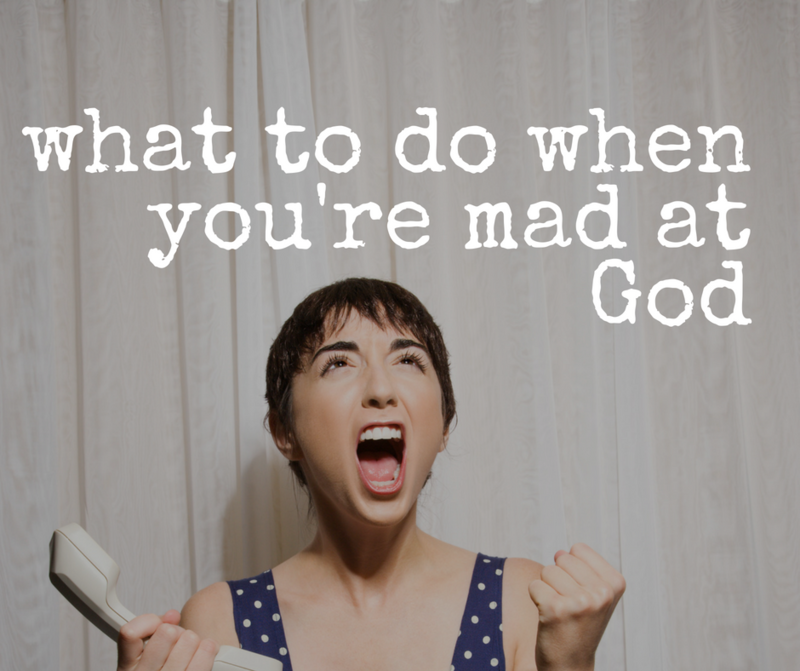 In this episode, I share about what to do when you are mad at God. It’s a moment that we all experience at some point. How we choose to respond is critical. I share from the book of Habakkuk that deciding to press into the tension by wrestling with God, waiting for Him to respond, and worshiping is the best choice. 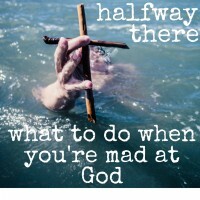 Habakkuk’s example is a good one to follow.